Interview: E! 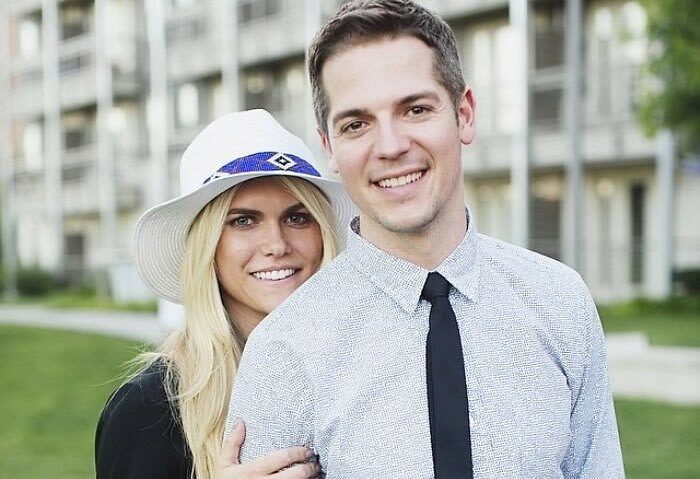 News' Jason Kennedy & Fiancée Lauren Scruggs Talk Travel Essentials, Their Upcoming Nuptials & More! She's a fashion writer for LOLO Magazine, and he's a highly regarded anchor for E! News – but together, Jason Kennedy and Lauren Scruggs are one of the youngest and most stylish power couples in Hollywood. They left The Hills to come hang out in NYC for a night to celebrate the launch of the Swash washing machine from P&G and Whirlpool at The Standard Hotel. After a demonstration of how to use the innovative machine by celebrity stylist Kate Young, we had the chance to chat with the adorable couple about all things fashion, travel and—you bet—wedding-related!